Celebrity skin care experts share their favorite drugstore face masks for healthy, glowing skin all winter long. If you want your face to feel soft and look glowy — no matter how windy and cold this winter gets — the key might be using the right products. And TODAY is here to help! We asked celebrity skin care experts to share their favorite products for healthy, shimmery skin. The best part? Everything can be found in the beauty aisle at your local drugstore. 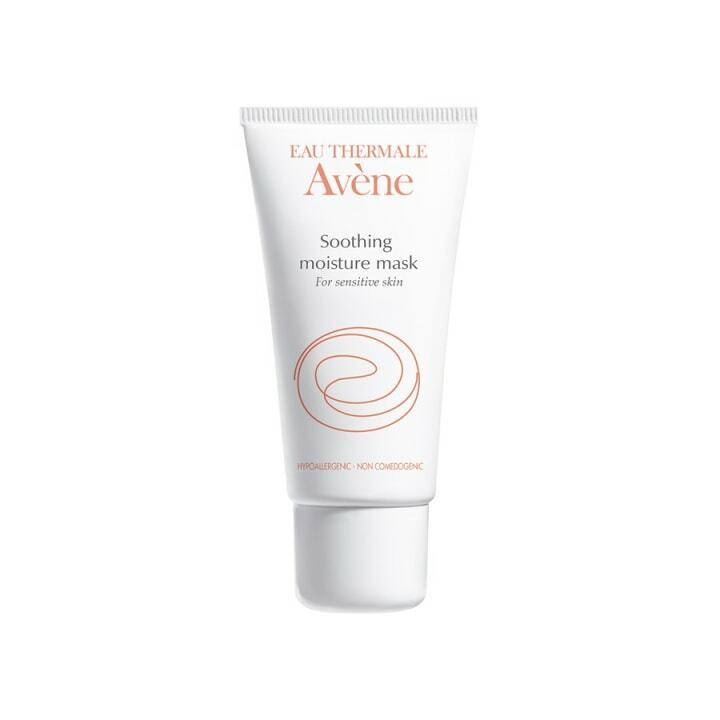 "This mask is perfect for my clients who have large pores or acne. 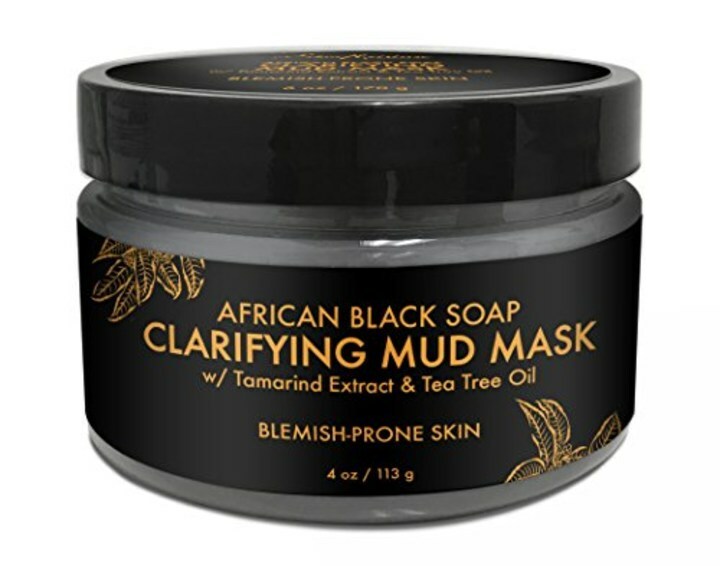 It uses Papua enzymes that dissolve impurities from the skin and improves the skin's texture,” says Melissa McNamara, beauty director and key makeup artist at The Hollywood Beauty Detective. Also available for $9 at Walmart. 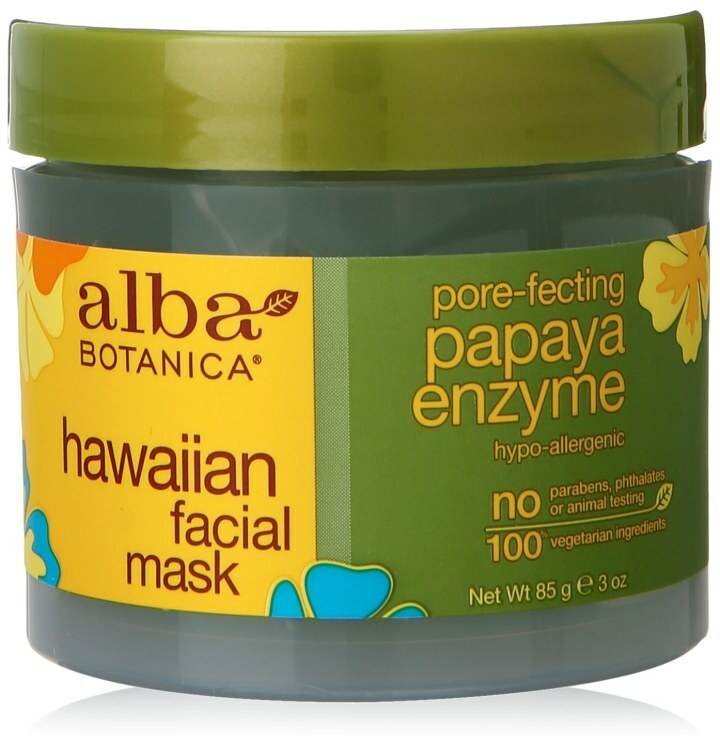 "I recommend this mask for oily and congested skin. 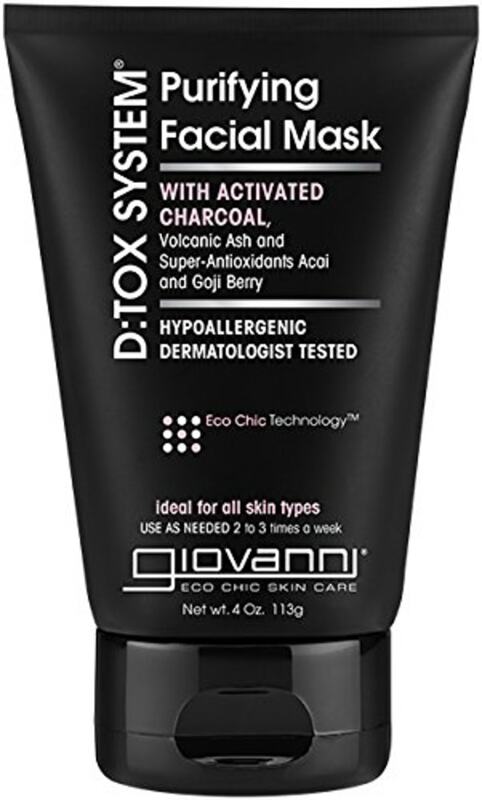 A few key ingredients in this mask are volcanic ash, activated charcoal, goji berry, acai berry, aloe vera and vitamin E. Volcanic ash absorbs excess oil and gives the skin a brightening appearance. 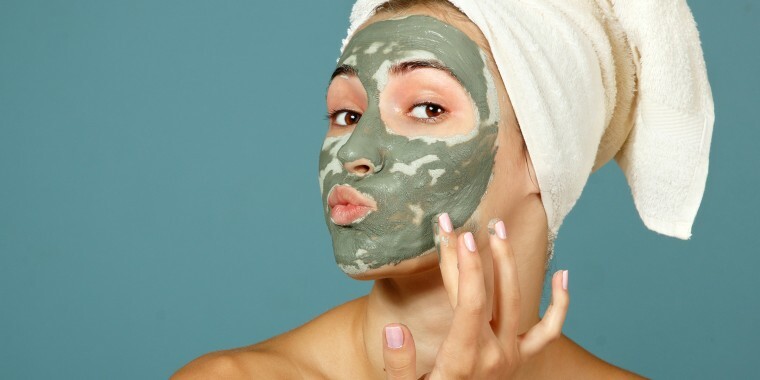 Activated charcoal helps pull impurities to the surface. Goji berry and acai extracts are great antioxidants while Aloe vera and vitamin E are great for soothing and hydrating,” says Lomeli, whose celebrity clients include Sean Combs, Kate Beckinsale, Colette Carr and Catt Sandler. 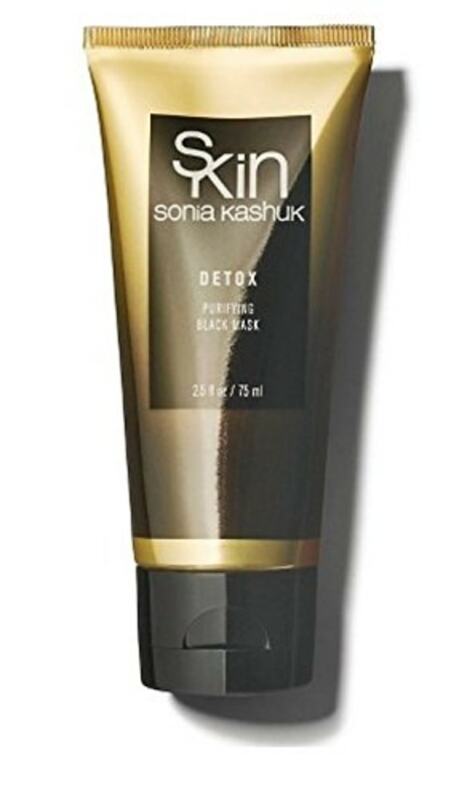 "One of my favorite drugstore masks is by Sonia Kashuk. With just one use, you can see immediate results. Smaller appearance of pores, refreshed skin and clearing of oils while retaining moisture. Love it!" says Marie Watkinson, an NYC-based massage therapist and skin care expert, whose clients include Leslie Jones and Marcia Gay Harden. Also available for $10 at Walmart and for $13 at Ulta. “This amazing clay mask helps tighten my pores, which gives that squeaky clean feeling. It also makes my blackheads disappear!” says Sharon Dorram of Sally Hershberger salons. Also available for $6 at Walmart and for $8 at Ulta. “For traveling beauty lovers, the Biore self-heating mask purifies and cleanses pores in just one minute. 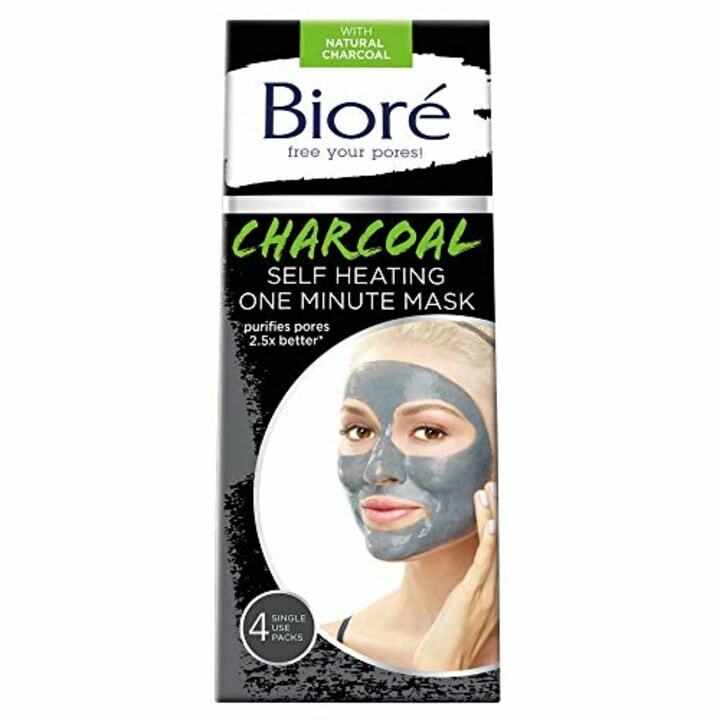 I love this quick mask because its main ingredient, natural charcoal, instantly shrinks pore size and removes impurities. I never travel without it,” says Urielle Medor, celebrity makeup artist whose clients include Mariah Carey, Rosario Dawson and Elle Varner. Also available for $10 at Target and for $13 at Ulta. “I love this one because it helps clear skin with tea tree oil while moisturizing it with shea butter. So many times we dry out skin while trying to clear it up. And who has time for lengthy skin-care routines? Any product that effectively treats more than one issue is a keeper,” says Alex LaMarsh, celebrity makeup artist and hairstylist. Also available in a 2-pack for $60 on Amazon. "Rich in hyaluronic acid and antioxidants, this mask will give dry skin immediate moisture and a youthful appearance,” says Cinthia Lomeli, a celebrity esthetician. “As a makeup artist and licensed esthetician, skin care prep is everything. 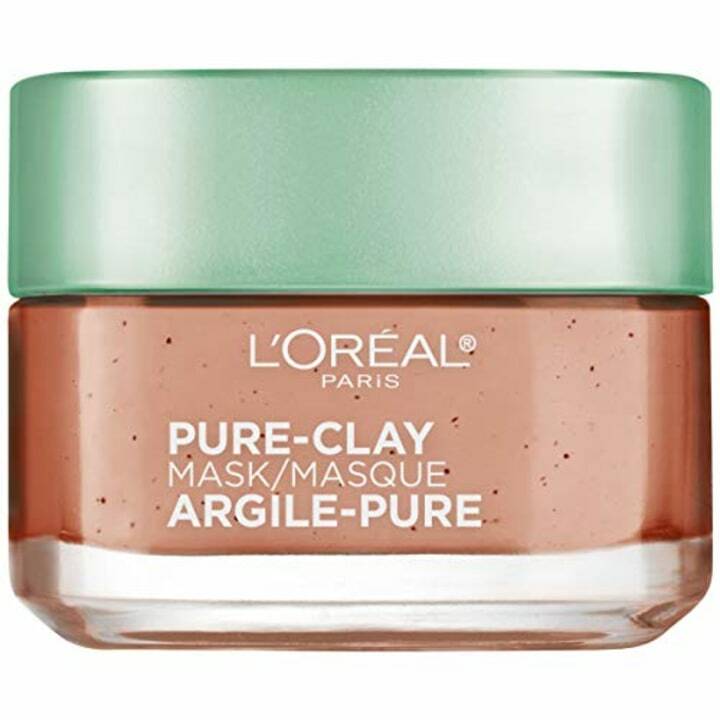 This mask is so amazing at instantly hydrating the skin and creating the perfect surface for makeup. I also love it because it is fragrance-free and so gentle that even the most sensitive skin can benefit from using it,” says esthetician and editorial makeup artist Rudy Mills, whose clients include Kirstie Alley, Camilla Alves and Kendell Jenner. To give that extra love to your skin, sleep with it on overnight and remove in the morning, Mills recommends. “To keep skin soft and supple, it must be full of moisture. Makeup sits best on a hydrated skin. Even oily skin produces more oil to overcompensate for lack of moisture. So this mask is a must-have for everyone! 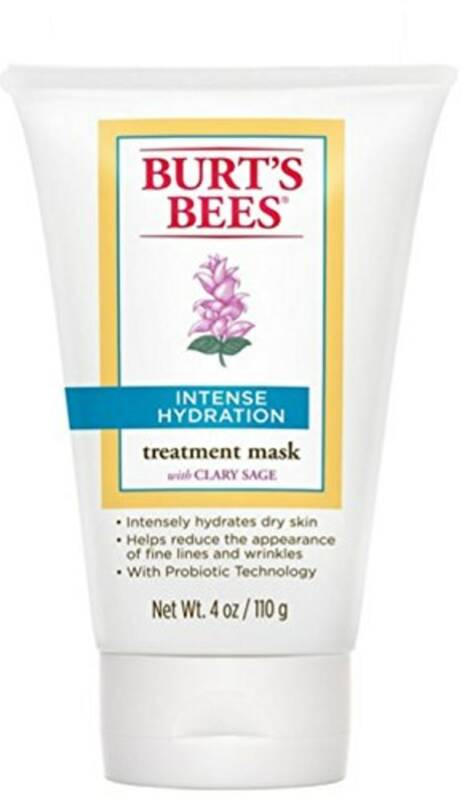 Burt’s Bees 'Intense Hydration Treatment Mask' enhances skin’s moisture content without leaving it greasy or oily. It’s a game-changer,” says Kaplan, whose clients include Kelly Osbourne, Lydia Hearst, Michelle Trachtenberg and Eva Longoria. 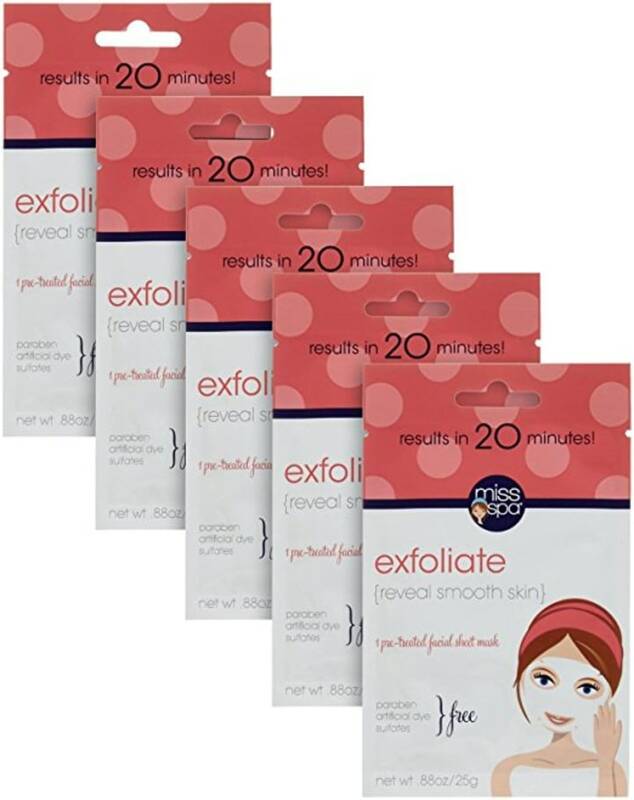 Also available for $8 (for one) at Walmart and Dermstore. “Besides smelling absolutely delicious, it exfoliates, which leaves my skin feeling incredibly soft and bright,” says Dorram, whose clients include Barbara Streisand, Renée Zellweger, Julia Roberts, Kate Hudson, Nicole Kidman, Uma Thurman, Kate Winslet, Meg Ryan, Linda Evangelista and Christie Brinkley. Also available for $13 at Ulta. 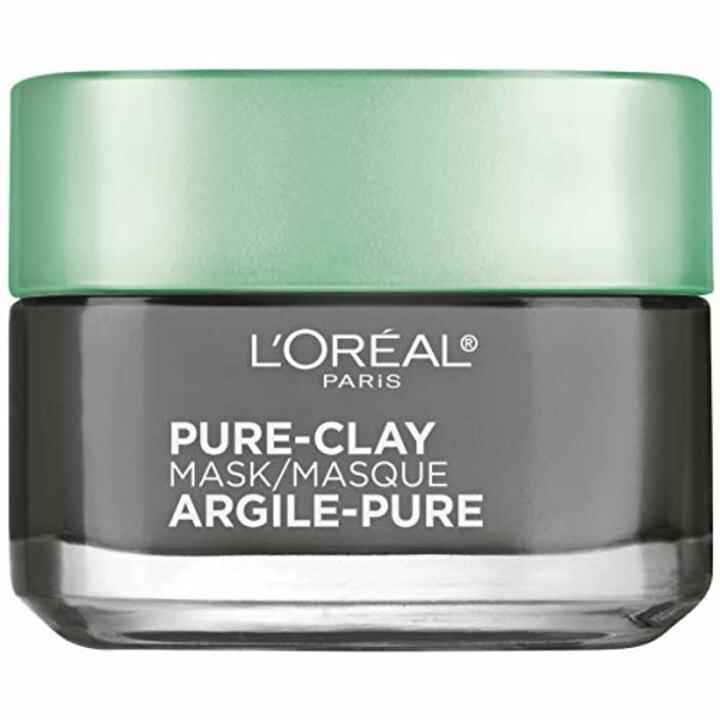 “I am a fan of L’Oreal’s pure-clay mask line, particularly the 'Exfoliate and Refine Pores' formula. 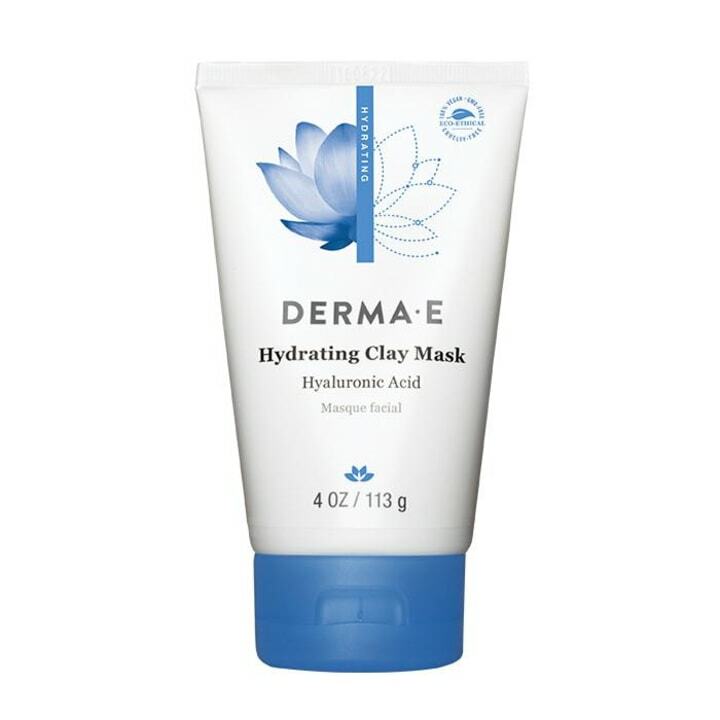 The clay and algae ingredients are suitable for most skin types, offering an excellent tool to unclog pores and polish the skin. 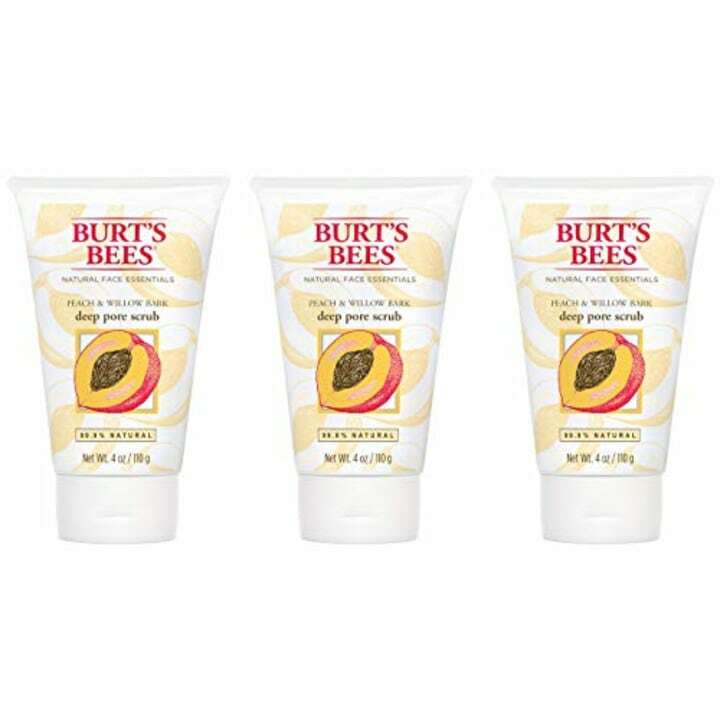 It removes all traces of congestion and dirt and leaves my skin feeling smooth, tight, bright and absolutely fresh! The results are comparable to high-end products at a fraction of the cost,” says Erin Guth, celebrity makeup artist whose clients include Zendaya and Sofia Carson. Also available for $3 (for one) at Ulta and for $7 (for one) at Walmart. “This is a great quick fix for dull winter skin. It's great for prepping skin before makeup application because it sloughs off the layer of dull skin so that makeup goes on much more smoothly,” says LaMarsh, who clients include Tiesto, Kim Kardashian and John Stamos. For more drugstore product recommendations from celebrity stylists and makeup artists, check out our roundup of the best anti-aging products and the drugstore products from the People and TODAY beauty awards! This article was originally published January 21, 2017 on TODAY.com.